If You Liked “The Southern Philosopher,” You’ll Love These! 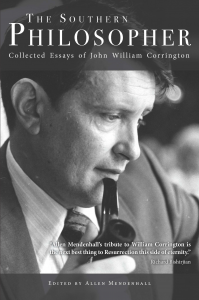 John William Corrington is a man of letters whose writings were not limited to one subject. He discusses the humanities and science, gnosticism and religion, universities and the South. Many of his writings were verbal lectures or unpublished, his fame coming from his films rather than his literary works. But no matter the medium he worked in, Corrington’s speech is affable, a teacher sharing his insights until the very end. To better understand philosophy, and thus, better understand Corrington, we have two book recommendations for you. We hope you enjoy all three books as much as we do! Eric Voegelin was a German native but was raised in Vienna. He taught political theory and sociology at the University of Vienna and was an outspoken critic of Nazism. Forced to flee Austria after the Anschluss, he eventually settled in Louisiana. The chaos of the world at the time influenced Voegelin’s thoughts and led to his developed idea of gnosticism, which in turn influenced Corrington. The New Science of Politics are his lectures from 1951, and this introduction provides a clear insight to his teachings. Corrington is best known as the screenwriter of The Omega Man and Battle for the Planet of the Apes. Even if he personally preferred his literary works, his films were not completely separate from his philosophies. Philosophy Through Film uses popular films to explore different concepts of philosophy. (Inception is Chapter 2: Skepticism.) Written in clear language, with classic philosophical texts as supplemental readings, this is a great guide to help you navigate the beginning of your philosophical journey. 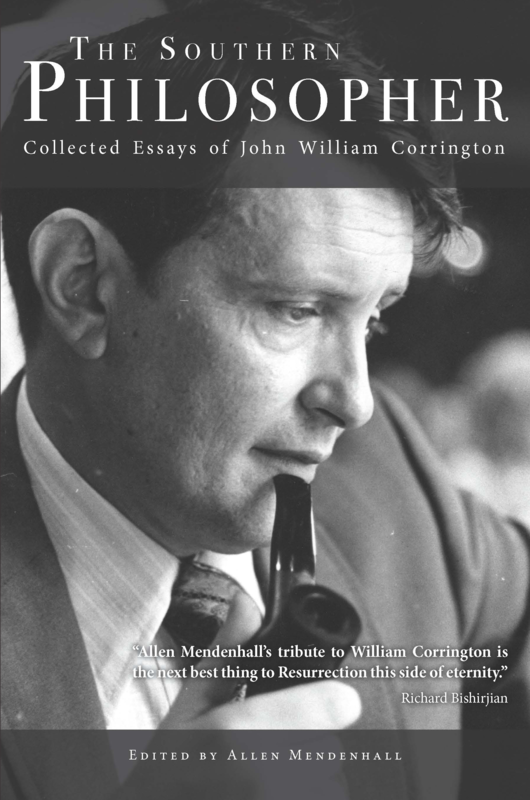 Allen Mendenhall is the editor of The Southern Philosopher: Collected Essays of John William Corrington. He is associate dean of Thomas Goode Jones School of Law and executive director of the Blackstone & Burke Center for Law & Liberty. 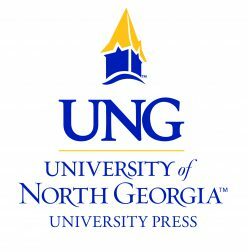 He edits the Southern Literary Review and has authored hundreds of publications in law reviews, peer reviewed journals, magazines, newspapers, literary periodicals, and encyclopedias. His other books include Literature and Liberty (2014) and Oliver Wendell Holmes Jr., Pragmatism, and the Jurisprudence of Agon (2017). He lives in Auburn, Alabama, with his wife and two children. Posted on September 13, 2017 Author Jillian MurphyCategories Book Catalog, Entertainment BlogsTags #AllenMendenhall, #bookrec, #JohnWilliamCorrington, #JWC, #nonfiction, #philosophy, #popphilosophy, #WhatToRead, Amy Karofsky, Eric Voegelin, Mary Litch, Philosophy Through Film, The New Science of PoliticsLeave a comment on If You Liked “The Southern Philosopher,” You’ll Love These!